This untraditional blend of 34% Sangiovese, 33% Syrah and 33% Cabernet Sauvignon has evolved into a delicious treat for the nonchalant risk taker. While being aged in Neutral French Oak you can enjoy the fruit forward characteristics of plum and cherry which fluidly transitions into a pleasant bright finish. 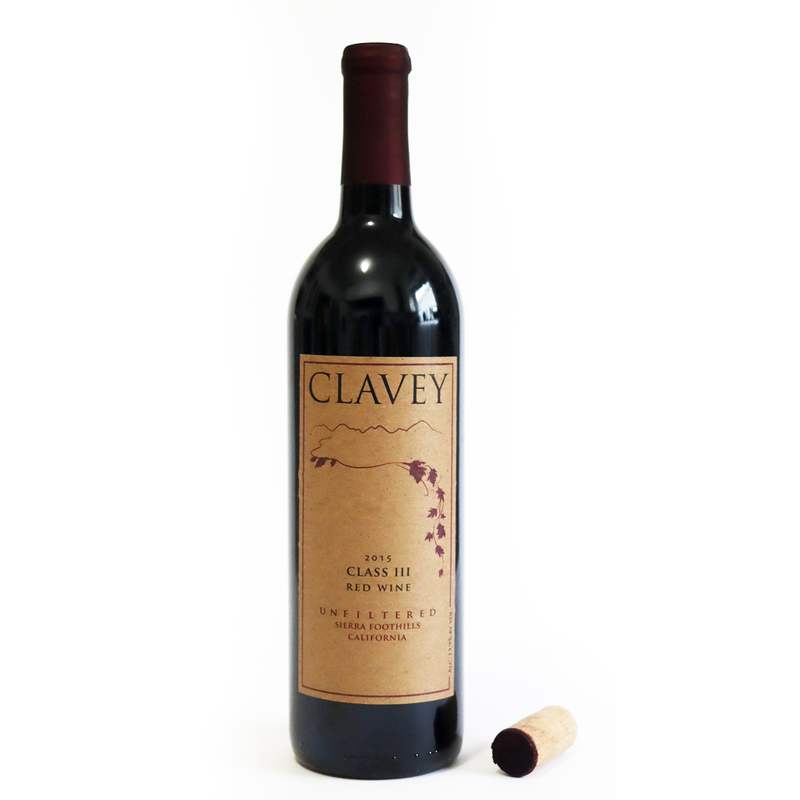 Enjoy this wine with seasoned or marinated grilled shrimp, salmon or flank steak.